In what is surely the Reds’ biggest win of the 2018 season, the Ohio Supreme Court ruled on November 21 that the Cincinnati Reds do not have to pay a use-tax on promotional items, namely bobbleheads, given away at games from January 1, 2008 to December 31, 2010. The majority opinion by the Ohio Supreme Court, written by Justice Fischer, reverses the decision by the Board of Tax Appeals (BTA), which found that promotional items that were advertised and given away to fans at specific games did not qualify for the use-tax exemption pursuant to Ohio Revised Code (ORC) 5741.02(C)(2). The case provides both an interesting look into the operations of our Cincinnati Reds, as well as a majority opinion filled with baseball history and Reds trivia. This article will look at the analysis behind the Court’s decision, as well as whether that decision was correct. The Reds argued that the costs of the promotional items are reflected in the ticket prices and spread out across all the games over the entire season, rather than having an increased ticket price for specific games that have a promotional giveaway. Additionally, although the tickets “do not state or include any guarantee regarding promotional items[,]” the Reds argued that the fans expect and believe that they are purchasing a promotional item with the cost of the ticket because the promotional giveaways are very well advertised for specific games. The tax commission argued, and the BTA concluded, that the Reds’ promotional items were free to fans, and that the giveaways did not constitute a resale. In particular, the BTA found that because “the ticket price for each particular seat is the same throughout an entire season regardless of whether a promotional item is being offered” the Reds did not include the cost of the promotional items into the ticket price. The Ohio Supreme Court held that “fans gave consideration in exchange for promotional items.” The Court concluded that fans paid money for the promotional items as part of their ticket because the Reds offered the promotional items rather than discounted tickets for certain unpopular games. The promotional items were intended to be distributed at “less desirable games for which tickets [were] not expected to be sold out.” Thus, the Court reasoned that “one portion of the ticket price accounts for the right to attend the less desirable game and a separate portion of the ticket price accounts for the right to receive the promotional item.” Therefore, the Court concluded that fans gave consideration for the promotional items, which the Reds then sold to the fans by incorporating the cost into a portion of the ticket. Although it is a fun read, the majority is incorrect in holding that the Reds resold the promotional items, thus making them eligible for the sale-for-resale exemption. First, the cost of the items does not appear to be incorporated into the ticket price, as was argued by the Reds. The tickets for games that are advertised with the promotional items are not marked at a higher price than tickets for games that don’t include a promotional giveaway. If the cost is incorporated into all tickets across the entire season, as the Reds argue, then a large number of fans are being assessed a fee for promotional items that they have no chance of ever receiving. Second, the majority of fans do not give consideration for the promotional items. As the dissent noted, the Reds often advertise that quantities are limited and the tickets provide “no written guarantees that fans who bought tickets would receive the promotional items.” It seems unlikely that there is consideration on the part of fans if there is no guarantee they will receive the promotional item. Many Reds fans have likely had the experience of arriving late to a bobblehead giveaway game only to find that they are all out. However, it is doubtful that any fans were ever reimbursed the costs of those promotional items or unlikely that many fans went through the process of filing a complaint in order to allow the Reds to “provide a substitute promotional item.” Therefore, because fans do not seem to actually pay for the items and likely do not give consideration for the items, the Reds should not be exempt from the use-tax. 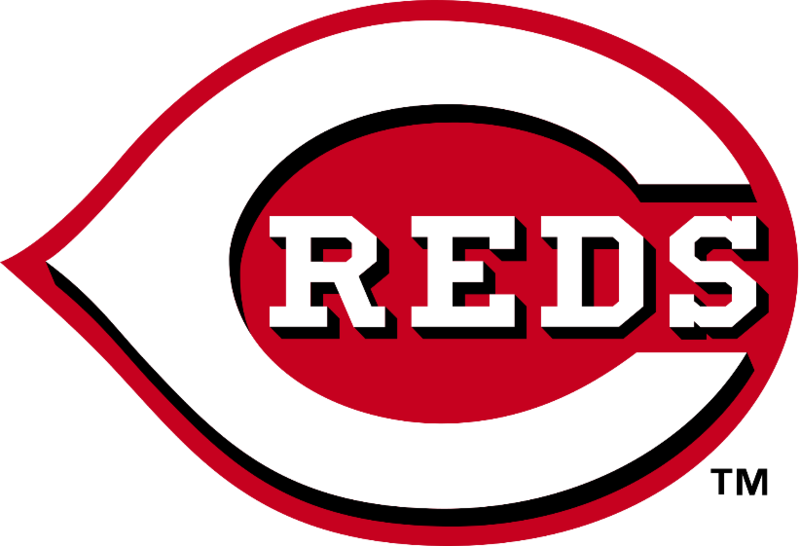 Cincinnati Reds, L.L.C. v. Testa, Slip Opinion No. 2018-Ohio-4669 1, 4-5 (Ohio 2018). Cincinnati Reds, Slip Opinion No. 2018-Ohio-4669 at 7 (quoting ORC Ann. 5741.02(C)(2)). Id. (quoting BTA No. 2015-1707, 2017 WL 2324085, *2 (May 22, 2017)).